The by-elections last Saturday should serve as a warning to investors reliant on franking credits for income. Significant swings to Labor while the Liberals stand by corporate tax cuts increase the chance of a Labor victory and, with it, Labor’s stated policy of removing franking credit refunds to investors who do not pay tax. Shares and hybrids would then become relatively less attractive to investors. 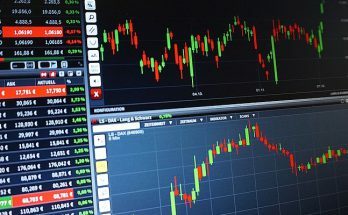 The shares would lose some of their shine, but I’d expect investors to largely keep holding them, with bank dividends around 5-6 per cent per annum, still deemed ‘attractive enough’. It’s worth reinforcing that bank share prices and capital aren’t guaranteed. CBA’s 6 per cent dividend looks appealing, but had you invested a year ago, its share price is down circa 12 per cent. 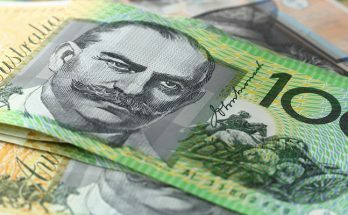 So, even if you are able to claim franking credits with a combined income of roughly 8 per cent, you would still be facing an overall loss of 4 per cent over a one year term. Too many investors discount movements in the share price for prized dividend income, even though dividends can be cut or not paid at all. 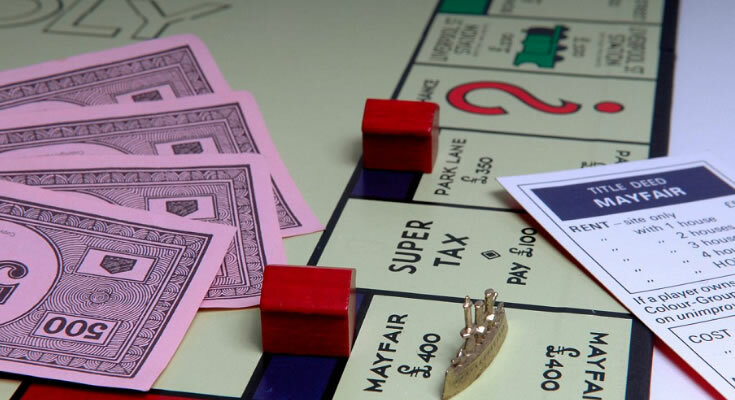 Whether you are investing for income or growth, bank shares are a gamble. 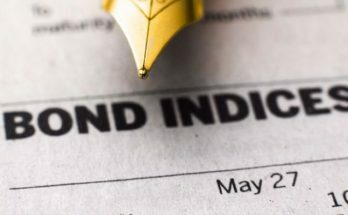 Subordinated bonds, issued by many Australian financial institutions, are far better for income investors. I’ll circle back to them in a moment. Complex hybrids have been long term favourites of income seeking investors. Loss of franking credits especially in this low interest rate environment, takes away any premium over lower risk subordinated bonds, which then become a far superior investment. For example, the ANZPF has first call in 2023, so roughly a five year term. It has a yield including franking of 5.71%pa, but take away the franking and the annual return declines to about 4%pa. All the major bank securities trade in a tight range, so a Westpac subordinated bond of similar term pays 4.1%pa, but is only available in $500,000 parcels. While Bank of Queensland, also has a subordinated bond over a similar length with a yield to expected maturity of 4 per cent with lower minimums to invest. 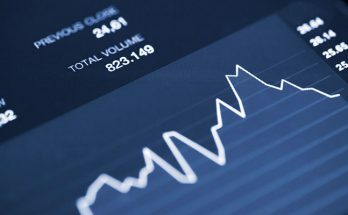 How do subordinated bonds and hybrids differ? Risk increases at each stage, as you move down the capital structure. Starting with deposits, then senior unsecured bonds, subordinated bonds to hybrids and finally to the highest risk investment, shares. Compressed interest rates make differentials between the investments smaller in the capital structure stack than historical averages. In any investment there are risks. 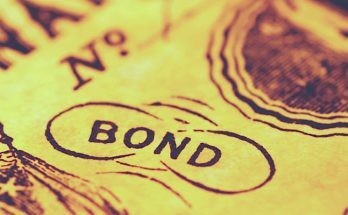 Both the subordinated bond and the hybrid have call dates, typically after five years for the bond, but a range for the hybrid that could be up to eight years. However, the bond has a final maturity date, usually at 10 years, while the hybrid has conditional conversion dates subject to APRA approval. Failure to meet the conversion conditions means the hybrid becomes perpetual and investors must decide to sell at market rates to recoup capital. The bond is issued at $100 and investors expect $100 to be returned at maturity. While bond prices move over the life of the bond, the return of face value at maturity helps preserve capital. Income is specified for both investments. However income on the bond must be paid, otherwise it is a ‘default event’. The hybrid is designed to be loss absorbing and protective of the bank’s survival, so income can be forgone and never has to be paid. There is a dividend stopper clause, somewhat protecting hybrid investors, but the risk of loss of income remains. Income on the hybrid can also be scaled down if minimum capital levels are breached, with a floor of 8 per cent. 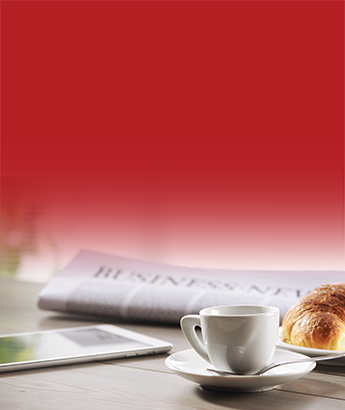 Should capital fall below 5.125 per cent, the hybrid automatically converts to highest risk shares. No such clause exists for the bond. In the worst case scenario, APRA can deem the institution ‘non viable’ where both investments convert to shares. So, on a risk versus reward assessment, the hybrid return is insufficient for investors if they cannot claim franking credits. My suggestion is to sell and consider other options, one being direct investment in subordinated bank bonds.